"I’ve probably written a thousand pages of novels that never came to life." Hard-earned art: For the last decade, Julia Fierro has been teaching writers, organizing readings and workshops, raising a family, and writing hundreds of pages of half-novels-- and then throwing them away. Now she debuts Cutting Teeth. For the handful of you who don’t already know her, Julia Fierro is a force of nature. As in a hurricane. Or an avalanche. But in a good way. A graduate of the Iowa Writers Workshop, Julia founded The Sackett Street Writers’ Workshop in her Brooklyn kitchen in 2002, and that first intimate gathering has morphed into one of the largest and most respected writing centers in New York City. Upwards of 2,500 writers have studied at Sackett Street. Add to this the publication of her exquisite debut novel Cutting Teeth (St. Martins Press, May 2014) this spring, the rearing of two young children, guest teaching and speaking gigs around the country, and the amazing personal support she shows for legions of writers along the way, and you get a small sense of just how large a mark this woman is making. What she does for sleep is anyone’s guess. I first met Julia at AWP in 2013, and my relationship with her has been largely long-distance. We’ve gotten to know one another as writers from the inside out—first by reading advance copies of each others’ novels, and then through discussing them (Julia interviewed me in January when my own debut novel The Other Room released). Julia and I corresponded about Cutting Teeth by email over several weeks. Kim Triedman: You and I both have written novels from multiple perspectives, and we talked a little about that a few months back. In reading Cutting Teeth, I was struck by the fact that the nature of your plotline required that you write from the characters’ various points-of-view in a strictly sequential manner. Did this require a lot of advance outlining, and is this generally part of your process? Was it a challenge to keep track of continuity with all those voices during the writing stage? 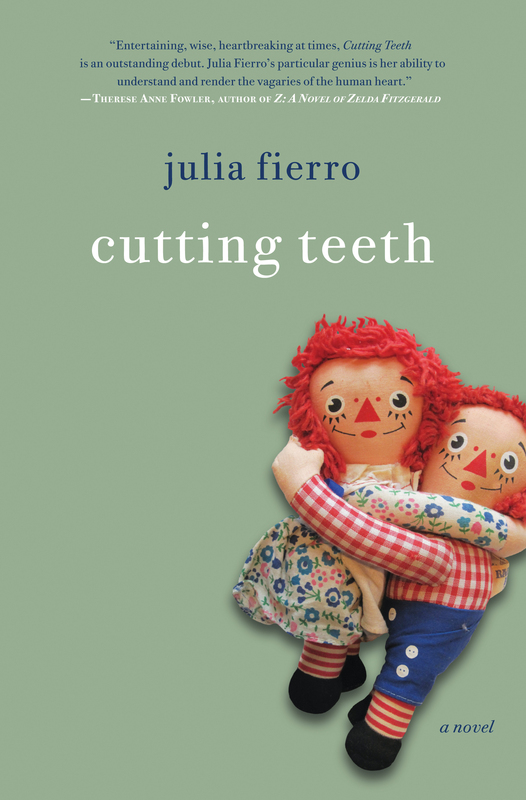 Julia Fierro: I’ve always been attracted to this alternating POV structure, as both a reader and a writer, particularly in a story with a concentrated timeframe like Cutting Teeth, which plays out over a 3-day Labor Day holiday. This structure captures what interests me most about human experience—we are each so unique in our individual perspectives, the way we observe and interpret life, including events we witness day-to-day. The flip side of this miracle of human psychology is that it creates an existential loneliness. We can never truly know how another person experiences life, or even the same event. That mystery drives my writing, and is at the heart of why I chose alternating perspectives. Cutting Teeth’s characters are packed into a cramped beach house, witnessing the same events, and yet each character interprets what they experience in different ways, depending on how he or she needs to make sense of the events. 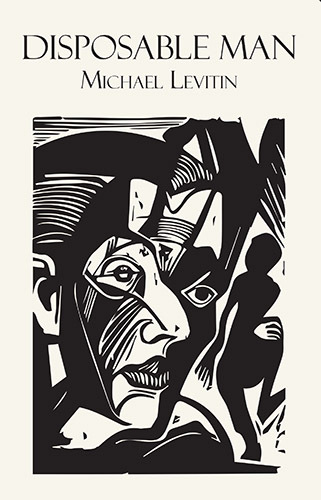 Each character’s unique crisis dictates his or her translation of meaning. 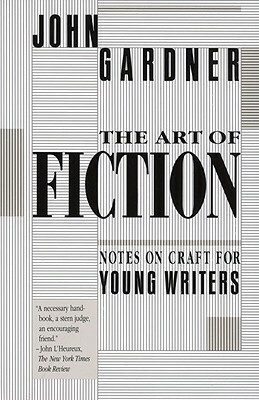 I often give my workshop students an assignment, a riff off John Gardner’s famous writing exercises. I tell them to imagine their protagonist walking into the home of a person with whom he or she has an intense relationship—their lover, boss, rival, ex. 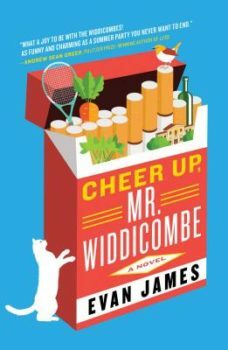 I suggest they use the protagonist’s unique quality of observation, interpretation, and imagination, to reveal the way the character must see the world, revealing his or her mood and situation. No two people see details in the same way, and how a character interprets detail is a rich tool for all writers. The timeframe was intentional from the start. I knew that with so many perspectives, and a lot of the reader’s time spent in the characters’ close/limited 3rd person points-of-view, I’d need a tight structure to stop me from lingering too long in the exposition of the characters’ thoughts. In the novels I’d written (or tried to write) before Cutting Teeth, I did a lot less planning. But those were written before I had children, when I had a lot more time. I thought about Cutting Teeth for at least a year or two before I started writing the novel in earnest—a necessity because I was so busy with my kids and Sackett Street. So how did you finally take the leap and start writing? I had a document for each character filled with snippets of notes, lines of dialogue, habits, tics, and lots of secrets. Finally, after I’d saved enough money, I doubled my babysitting hours, rejoined the Brooklyn Writer’s Space, and gave myself the assignment of writing the book. With all that knowledge of the characters, the tight timeframe, and a new motivation (it helps when you are paying a babysitter), I wrote the first draft in less than nine months. Knowing the characters so well, as if they were people I’d spent time with in real life, helped me keep the many perspectives organized. When I handed the final draft to my editor, I had twenty or so pages of notes on each character, some of which didn’t make it into the book, but all of which informed me so I felt confident in my portrayal of them. Confidence is so important in writing a novel, even if it is a bit delusional. Those early drafts feel like fumbling in a dark room, searching for the light switch. And when you find that switch and the room fills with light—Ah! That’s why I write. To feel that moment of revelation. My own epiphany. Novel writing is this balance between feeling confident that you know where the story is going, and letting go of enough control so you can accept that you don’t know where the story will take you and your characters. Your process seems so completely different than my own! You seemed to know your characters before they ever hit the page whereas I kind of discovered mine one paragraph, one page at a time. Details just kind of slipped onto the page unbidden. Each day was an exercise in finding out what I was writing about! I’m curious about how it felt to take on something this large for the first time. Did you decide you were going to write a novel and then wait for the story elements to occur to you? Or did you start with an idea for a story that gradually morphed into something larger? At what point in the evolution of the book did you have a clear sense of where the narrative was going, and at what point did you know when and how it was meant to resolve? Cutting Teeth isn’t the first novel I’ve written, although it is the first readable one. I wrote my first novel when I was 25, and after that book was passed over by every NYC editor, or so it seemed, I wrote halves of novels and fragments for about 8 years. I definitely had a bunch of exciting one-night stands with novel ideas, churning out 50 pages in one night, certain this was it, only to wake up the next morning and come to my senses. It took me a decade of misses to get it right, enough that I felt okay sending a book, once again, into the world. I can produce pages quickly, so I’ve probably written a thousand pages of novels that never came to life. Surprisingly, I don’t feel bitter about all those lost words, because I see now that I had to go through that frustrating decade to get where I am now. That said, I definitely drove myself crazy all those years, and I was very mean to myself, often calling myself a failure. My process of writing Cutting Teeth wasn’t so much a choice, but dictated by my busy schedule. Having less time to write turned out to be a blessing of sorts. In the decade before I had kids, I was always on an academic schedule, with a lot of time to write. Maybe too much free time. Of course, I miss it now and wish I had taken advantage of it! Having less time makes me take full advantage of the time I do have to write. And with the prep work I’d done beforehand, I was able to immerse myself in the novel’s world almost immediately. It was like jumping into a book I’d already read, or dreamt of lucidly. I knew how I wanted Cutting Teeth to start and end even before I sat down and consciously committed myself to write “a book.” I wrote the first chapter, now the prologue, and had the premise—a group of thirty-something couples and their young children away for the weekend. I also knew several of the individual storylines—the secrets the characters were hiding from the other characters, in fear they’d be judged. However, two of the most climactic scenes in the finished book (no spoilers!) were in my mind from the start, but I didn’t write them into the book until after meeting with my editor. At our first lunch, she alluded to these two missing scenes, almost as if she could read my mind. I said, Well, I wanted to write those scenes but was worried they would be too dramatic. She said, Go write them! I needed a nudge and a little confidence-boosting permission to go write the scenes that were the most challenging to write. I find this so interesting—how something inside can nudge us in one direction while the editor side of the brain just isn’t ready to take that leap of faith. And the other way around, too: how the editor-side can push us to write/include something that doesn’t quite sit well with the generative right brain. So my question now is this: unlike me, you’ve come of age as a writer in a kind of traditional way—graduate school for creative writing and then on to teaching yourself. You’ve been teaching aspects of craft for many years now. Do you ever feel that that the critic side of your brain—the editor—carries too much weight in your process? Because there are times when I actually feel lucky for not having known all the dictums of craft when I was writing The Other Room. I broke rules I didn’t even know existed, but I was an avid reader, and I trusted in my gut, my inner ear. Does knowing all the rules ever get in the way of that kind of breathtaking abandon that you were talking about earlier? Or are you able to easily compartmentalize—toggle from generator to editor and back again? I took breaks from writing for years at a time after I finished my MFA at the Iowa Writers’ Workshop—partly due to the loss of confidence I experienced after my first book was passed on by editors. But I also needed to recover from the MFA experience. It wasn’t so much the constant critique you experience (though that was also a factor), but I had to sort through all the information I had absorbed—the opinions and prejudices of my classmates and my teachers, the different philosophies and definitions of what is “good” writing and what is “bad.” I had to shed what wasn’t going to be helpful to my unique growth as a writer. In 2003, after graduating from Iowa, I was teaching almost a full-course load at a private university as an adjunct, and after I started teaching workshops in my home through Sackett Street, I was teaching 3-4 nights in my home. I love teaching, and I had so much enthusiasm (I was only 25! ), but I had no energy left to write. Plus, I had that critical voice perched on my shoulder 24/7. I needed him there for all the hours I spent critiquing other writers’ work, but it was difficult to shoo him away when I needed to lose myself in my own writing. It wasn’t until I stopped teaching, right before my second child was born, that I returned to writing full-time, and I’ve only taught a few classes since. I have to split my energy three ways as it is—to the administration of Sackett Street; to my children, who are still very young; and, anything left over, to my writing. It’s amazing to me that you’re able to keep so many balls in the air! And add to that all the work involved in the wind-up to launch. That, for me, was a terribly difficult challenge—having to shift gears and do all that administrative work in the year leading up to publication. Except for some blogging, I didn’t get any creative writing done at all! Now on the other side of most of it, I’ve found it exceedingly hard to come back to the stillness. All that reactivity—social media, interviewing, traveling, etc.—it took me so far from the writing-place. Do you have any idea what you’ll be working on once the excitement (and work) of getting Cutting Teeth out there recedes? Do you have another novel in the pipeline, or do you see yourself taking a break and focuses your energies on teaching for a while? During all those years I didn’t write, I was unhappy and very restless. I am a relentless observer and interpreter and I need a home for all those observations. I’m eager to dig into one, or both, of the novels I started last year, when I had a break from edits on Cutting Teeth. One novel is a 1st person retrospectively narrated story about a group of suburban teen girls, and is loosely based on the 2006 racially charged shooting in the Long Island town of Miller Place. I’ve been thinking of it as The Virgin Suicides meets Dare Me by Megan Abbott. 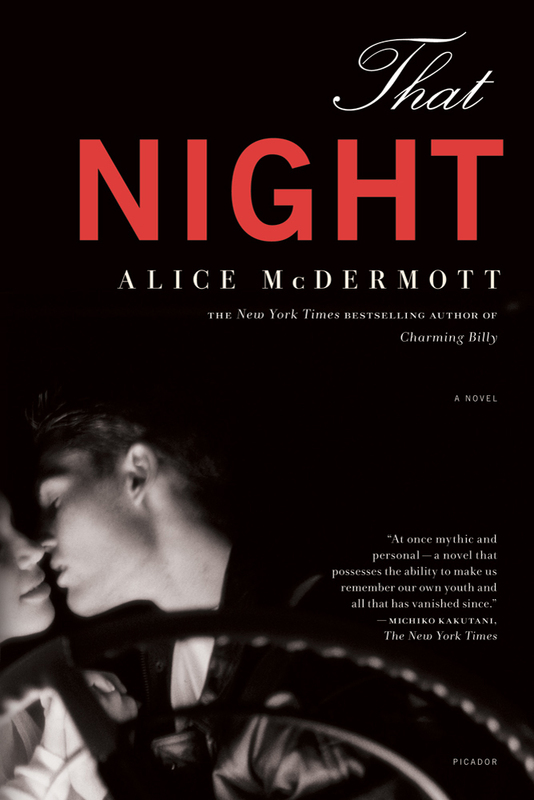 And I’ve always been inspired by Alice McDermott’s novels about suburban Long Island, especially That Night. The second novel is about a couple recently moved to the suburbs from a city. They realize their four-year-old daughter is a supposed art prodigy. I’ve been thinking of Richard Yates’ Revolutionary Road as I work on this one, as well as the tension that arises when motherhood and ambition collide. The working title is Gifted & Talented. I often work on two projects at the same time—one in 1st person POV and one in 3rd. This way, I’m never alone. My posse of characters are waiting for me, and as much as I am delighted, and very grateful for all the excitement to come as Cutting Teeth is released, I miss visiting with my characters, losing myself in their thoughts. They are my constant companions. Kim Triedman is both an award-winning poet and a novelist. 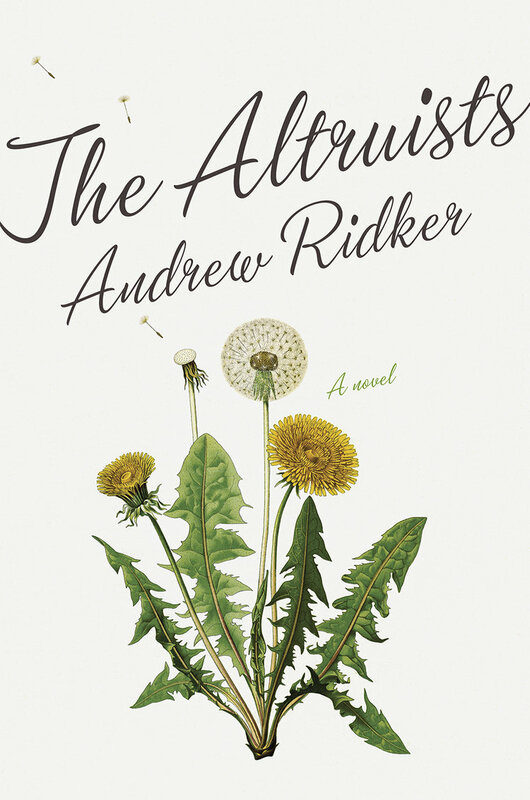 Her debut novel, The Other Room, was one of four finalists for the James Jones First Novel Award. 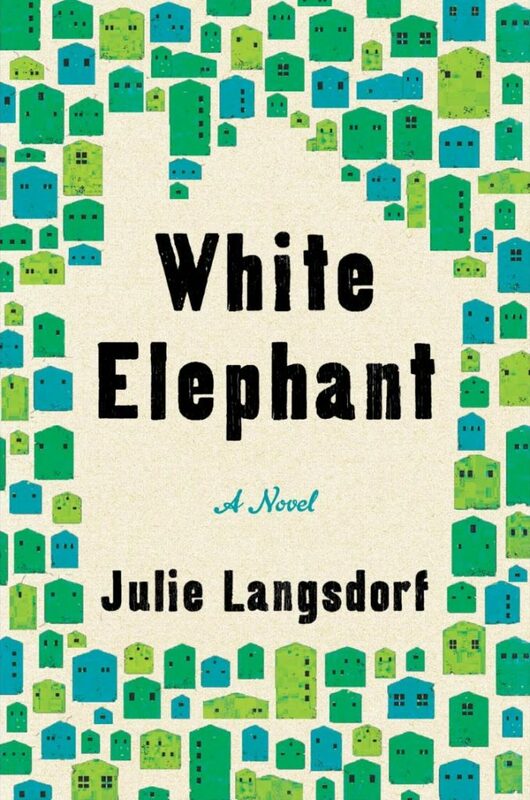 It was also named “One of the Most Memorable Debuts of 2013” by Author Exposure, and a must-read by Bloggers Recommend. Kim also released two full collections of poetry this past year – Plum(b) and Hadestown – both finalists for national book awards. She won the 2008 Main Street Rag Chapbook Award for her collection “bathe in it or sleep” and been published in numerous literary journals including Prairie Schooner, Salamander, WomenArts Quarterly, and Poetry Salzburg Review. A graduate of Brown University, Kim lives in the Boston area. Her website is kimtriedman.net.